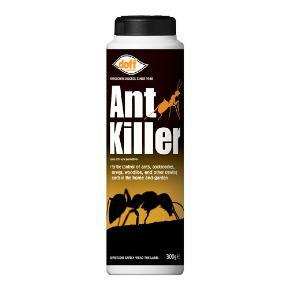 Kills most household insects such as ants woodlice beetles fleas and cockroaches. 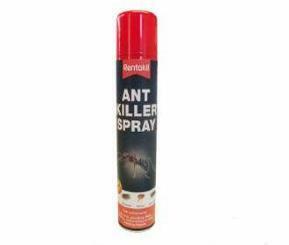 For the control of ants, cockroaches, earwigs, woodlice & other crawling insects in the home & garden. 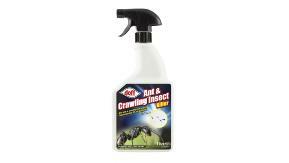 Effective, long-lasting control of ants, beetles, earwigs & other crawling insect pests. 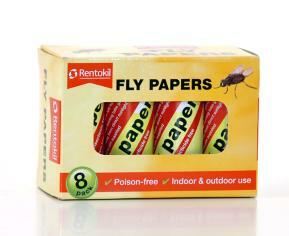 Use on all hard surfaces around the home. 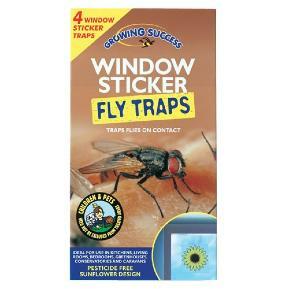 Window sticker for catching flies. 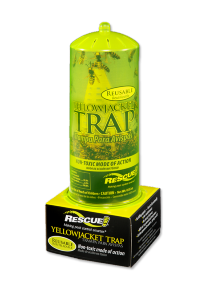 Once inside, the trap's unique design prevents wasps from flying away or escaping. The insects eventually die of dehydration.